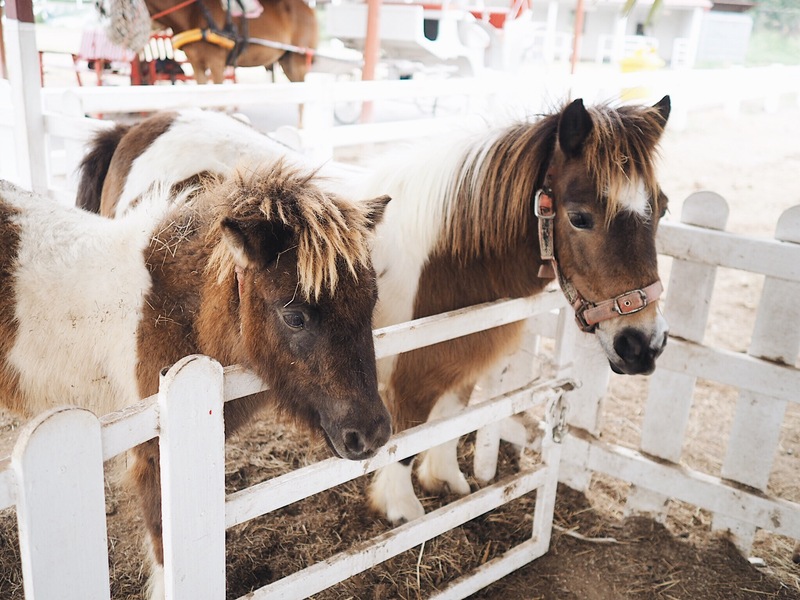 There are many things to do in Hua Hin – Thailand. 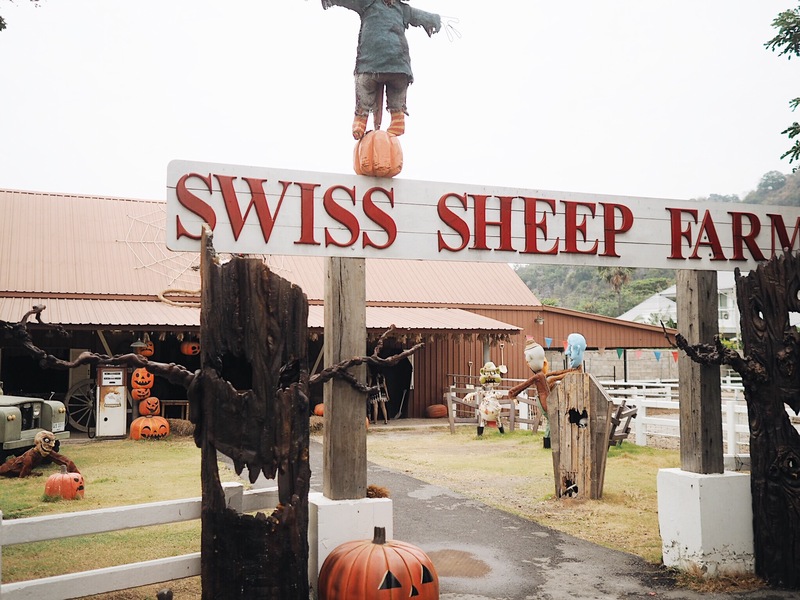 If you’ve read my previous post (here), Swiss Sheep Farm is just right across the Santorini Park (you still need to take a ride though). 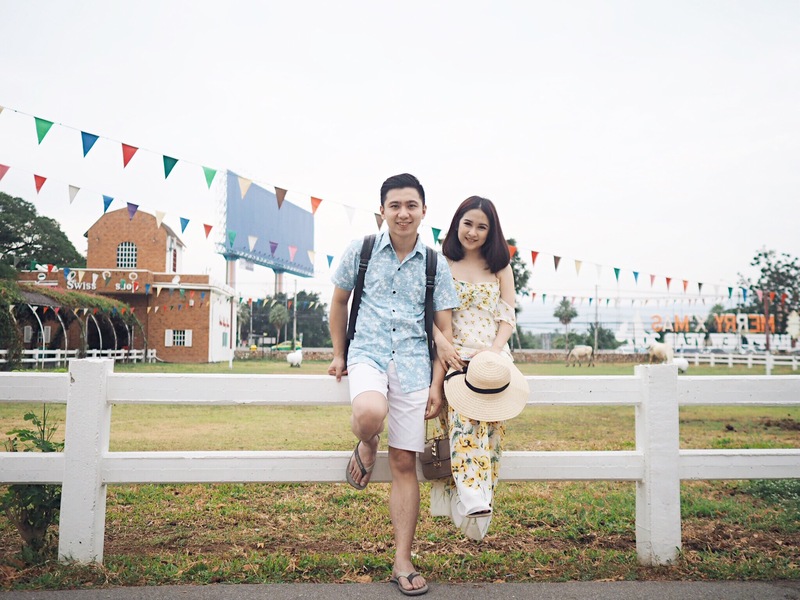 Even if Santorini Park was my priority in my list to do in Hua Hin, we only spent 2 hours there. So I thought why didn’t we take a look for another interesting spot to enjoy (remember it was a 3 hours drive to got there!). 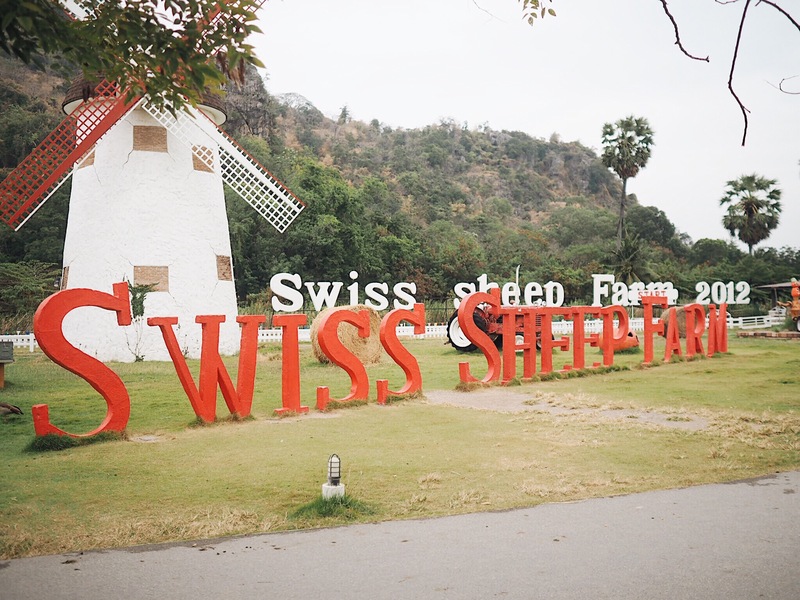 Swiss Sheep Farm is an European style sheep farm with meadows scenic. 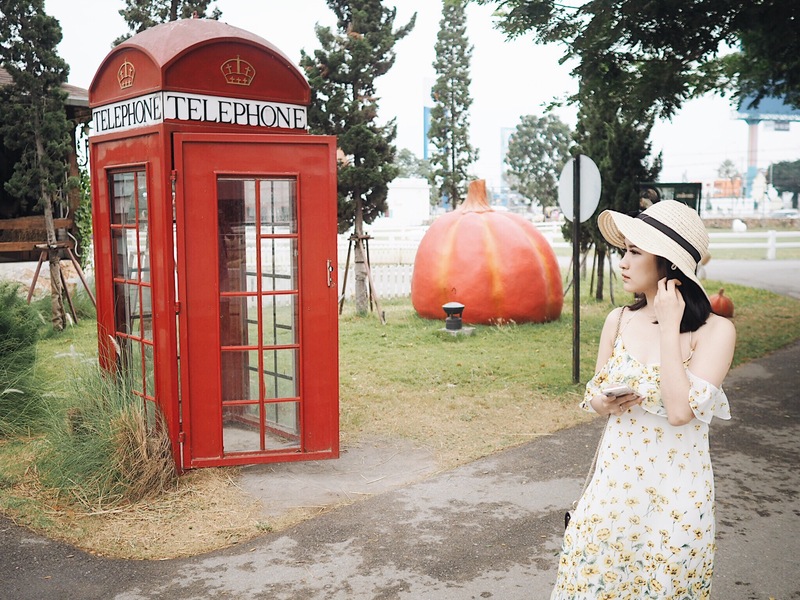 It comes with an atmosphere of European farm surrounded by the warmth of summer breeze. 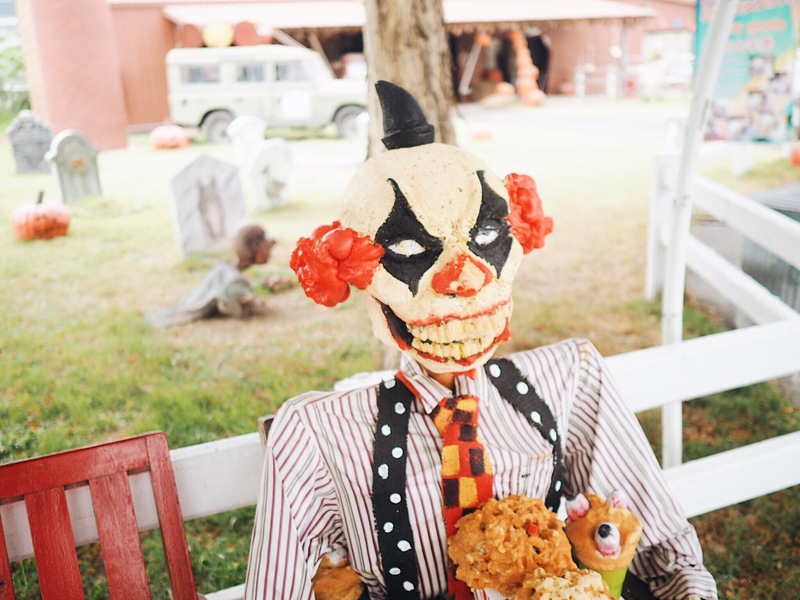 If you love animals, nature lover, and bring your kids. This place is a must visit for you. 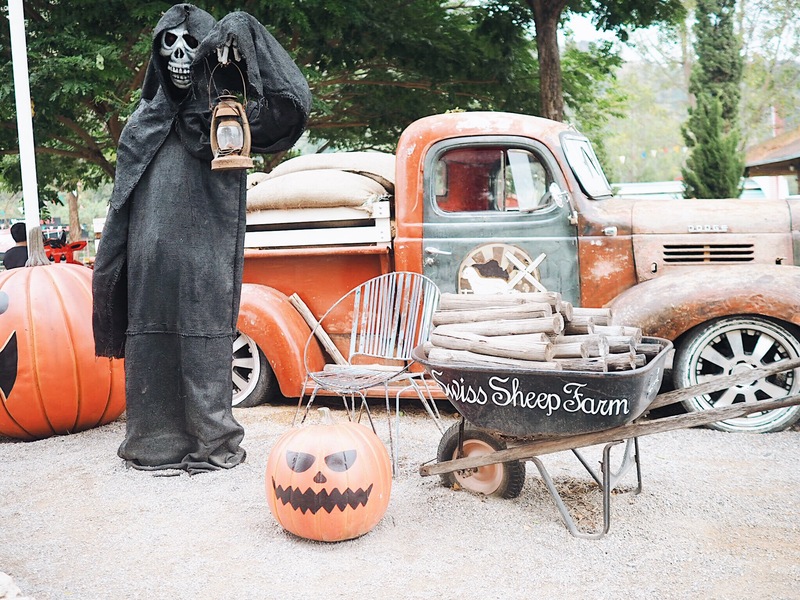 Swiss Sheep Farm is an open air farm with halloween theme. You can get close, feed, and pet the animals. 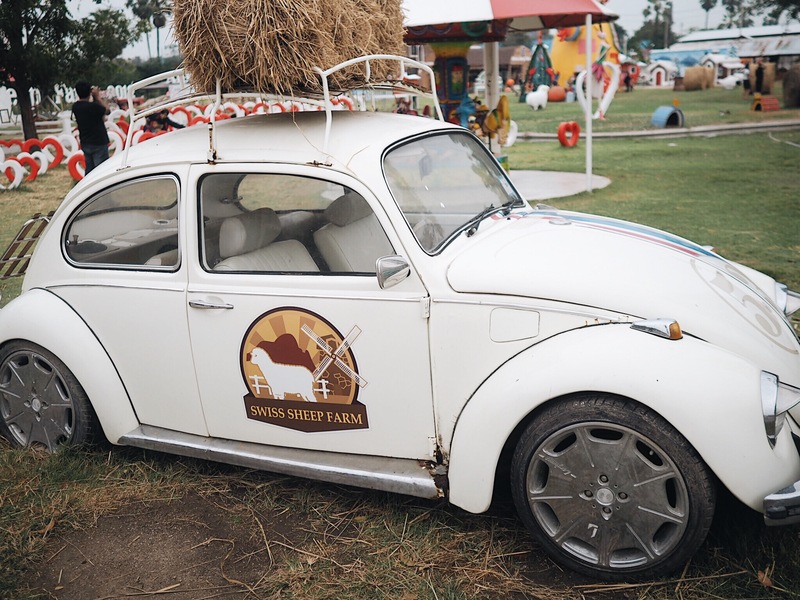 There are sheep, horses, donkeys, ponies, rabbits, and alpacas. It’s a really good place to spend with your family. We can have fun with the cute animals there and there are lots of photo-stops there. You can have endless shoots! So if you love photography, don’t forget to charge your camera before going here. 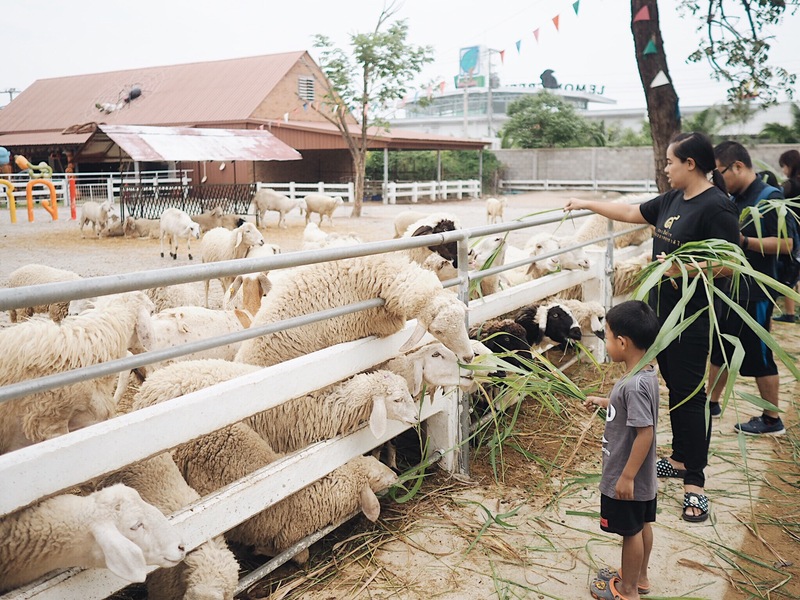 The Entrance fee is 120 Baht (IDR 46.000) for adults and 80 Baht (IDR 31.000) for children. What I love about this place is you can breathe the country air, enjoy the breeze, far away from bustle of the city, just like in the real farm. It’s really a rare thing to find back in my city. 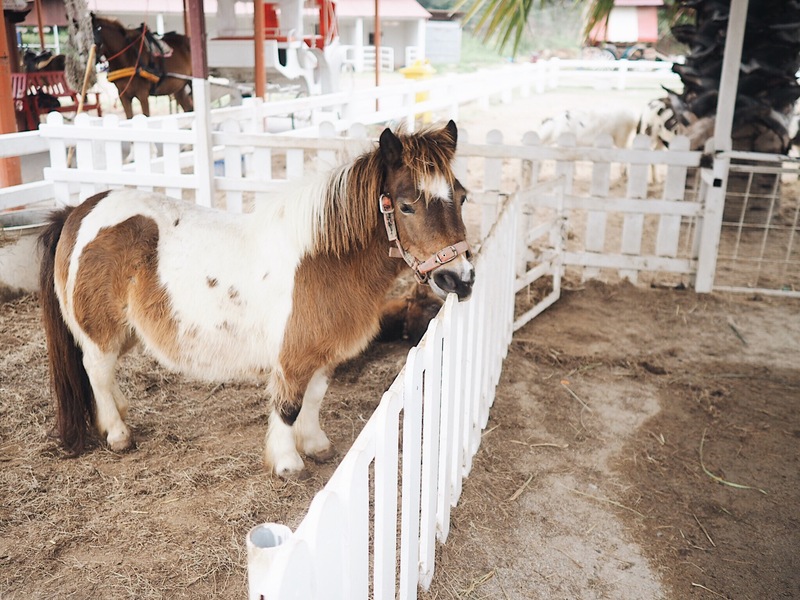 You can ride the horse, feeding the sheep, playing with cute little pony, and taking a romantic walk with your loves. So let’s take a look at my best moments there. 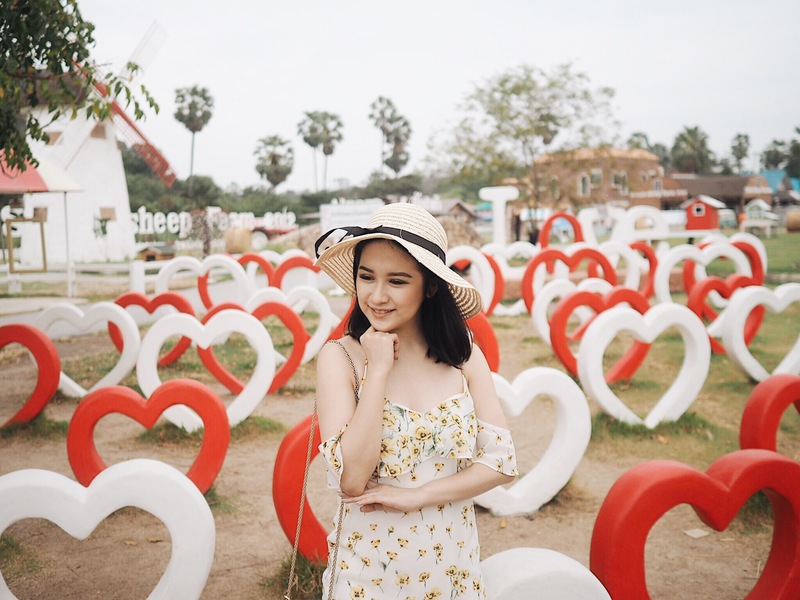 Location: Petchburi Road,76120 Cha-am/ Hua Hin, Thailand.